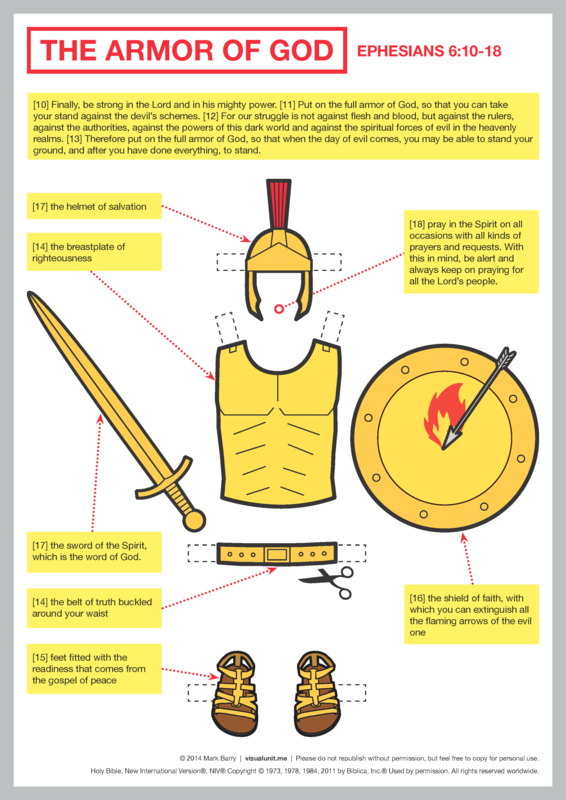 This entry was posted in English and tagged Ephesians, Illustration, New Testament. Bookmark the permalink. With apologies to my non-US readers for the spelling of ‘armour’.